For many years, farmers in the central highlands of Kenya have depended on Coffee and tea farming as the main cash crops. Everything was going on well with farmers smiling to the banks until sometime back when prices plummeted to the great disappointment of coffee farmers in Kenya. 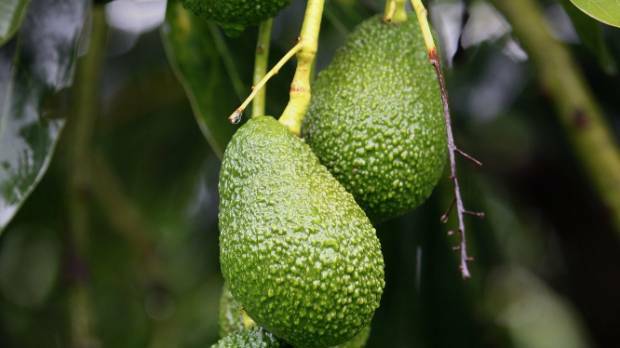 But just when doom seemed like the inevitable reality for these farmers, came the Hass avocado, a variety that has a high demand overseas. Hope has been rekindled and farmers’ accounts are now swelling since the export market is too hungry for this crop. Hass avocado farming in Kenya is bigger than coffee. Any unit of the tree if appropriately managed will provide 1,000 fruits/tree a year. According to the current prices by for example Kakuzi Ltd, a single fruit sell between Ksh 10 and Ksh 20 and sometimes goes even beyond Ksh 30. Keeping in mind the under-supplied market and the fact that avocado trees require little attention, this is a venture worth investing in. It takes only 2 -3 years to start harvesting. Handle all avocados with great care! Export markets, especially the European market, have very strict quality requirements which smallholders may find difficult to meet. Local markets are less complicated but also tricky, because avocados tend to mature all at the same time, making it unprofitable for farmers to sell them. Kindly book your seedlings as early enough to allow us to serve you better. Why You Should Farm Organically?